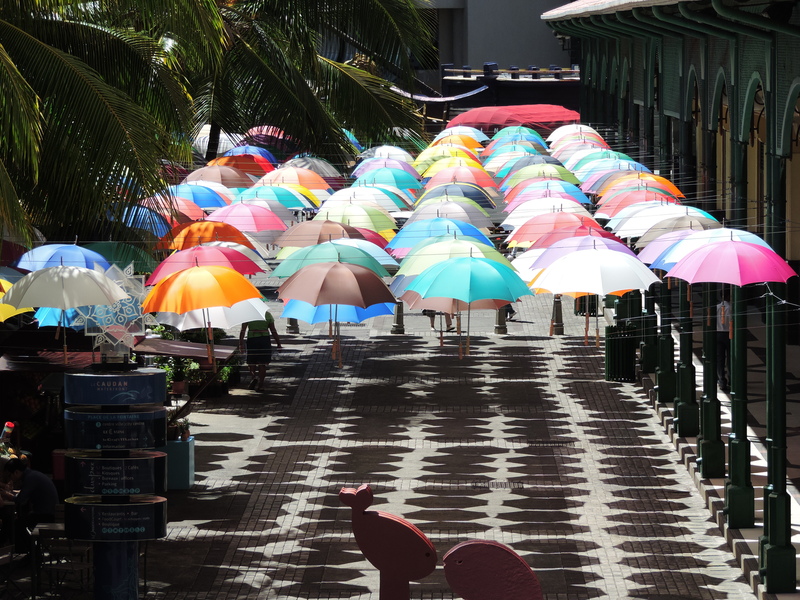 And here are photos of the same place, with the same umbrellas, but taken in different perspectives. And looking down to them. So what do you think of this week’s theme, perspective? Feel free to show me your own interpretation! Previous Post Planning A ‘Going To University’ Video Series | I NEED YOUR HELP! Next Post I Reached 50,000 Words! Wonderful shots, particularly the 2nd. Is this a street art display? Thanks! 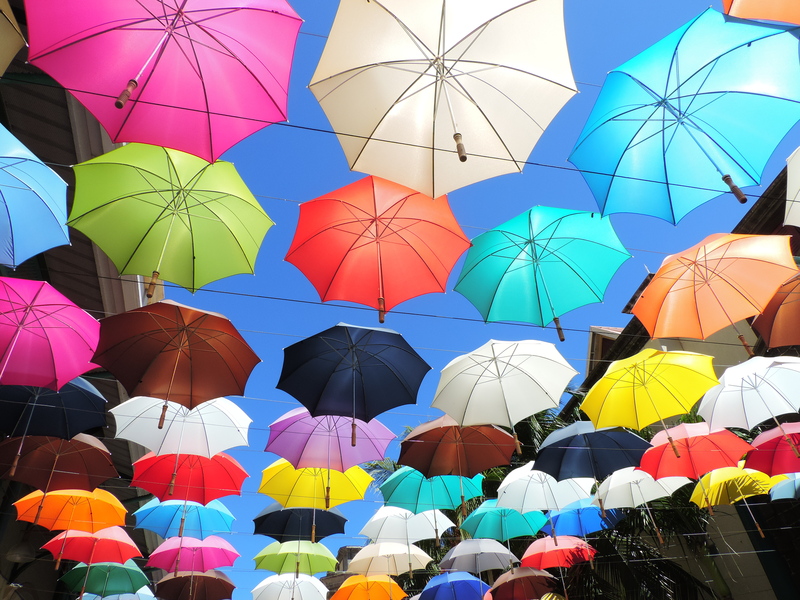 Nope just umbrellas they put up because the sun is too unbearable. At the same time it makes the place much more beautiful! Super capture … very nice. makes the world more colorful ! Love this, one of the best I’ve seen so far! These shots are really good for this challenge, Daph! Great interpretation of the challenge with two brilliant shots.